The New York Mets today announced the club has released a limited supply of standing room only tickets for Opening Day this Monday, March 31 at Citi Field. Standing room only tickets cost $35 and are on sale now at Mets.com/Tickets, (718) 507-TIXX and the Citi Field Ticket Windows. 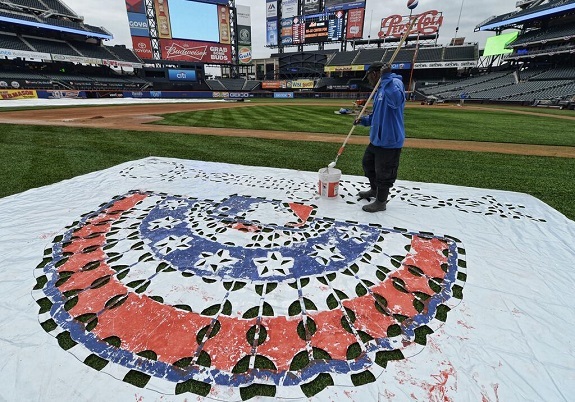 The Mets open the 2014 season against Washington at 1:10 p.m.